Just a week short of the one-year anniversary of Magicka: Wizard Wars going into full release, Paradox Interactive has officially announced that servers for the game will be shutting down in three months. All real-money purchase options from the in-game store have already been removed or replaced with a price tag using the in-game currency. If you have any boosters that will expire after the scheduled shut-down date of July 21st, 2016, Paradox encourages you to contact their support at www.paradoxplaza.com/support to request a refund. 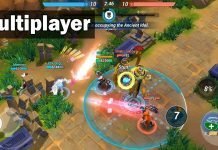 Magicka: Wizard Wars is (or was, depending on when you read this) a MOBA-like PvP game based on the action-adventure game Magicka developed by Arrowhead Game Studios. Wizard Wars has an identical playstyle to the original Magicka with a top-down perspective and combat is based on combining a selection of eight base elements together to form a variety of powerful and unpredictable spells. Sadly, the writing has been on the wall for some time. Development was officially ceased some time ago and servers have been kept active for this long for the sake of the players. 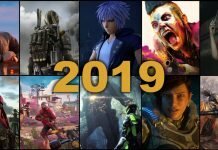 According to the closure announcement, the developers hasn’t had a profitable time in the last nine months. 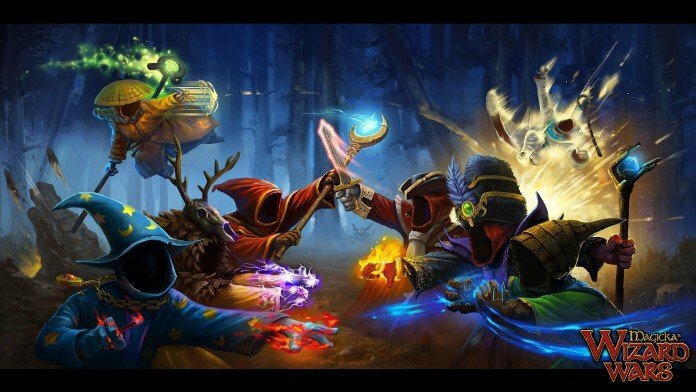 The devs have looked into the possibilities of allowing users to host their own games or packaging Wizard Wars into the recent sequel Magicka 2, but either of these would require development time and resources that they simply don’t have. Much like Infinite Crisis and the soon-to-close Nosgoth, Magicka: Wizard Wars will cease to exist once the servers are shut down. What do you think about Magicka: Wizard Wars shutting down? Will you be mourning the magical multiplayer game? Leave a comment below and let us know what you think.